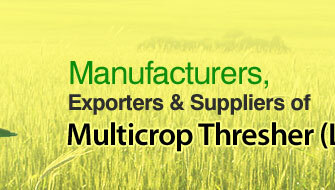 FARMKING MULTICROP TRESHER is developed to suit large holding farmers and customs hiring. 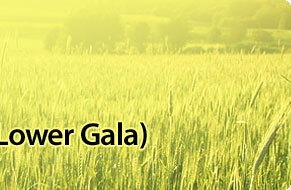 It is very suitable for crop like wheat, soybean, pea, mustered. It is operated with 35 hp tractor P.T.O. 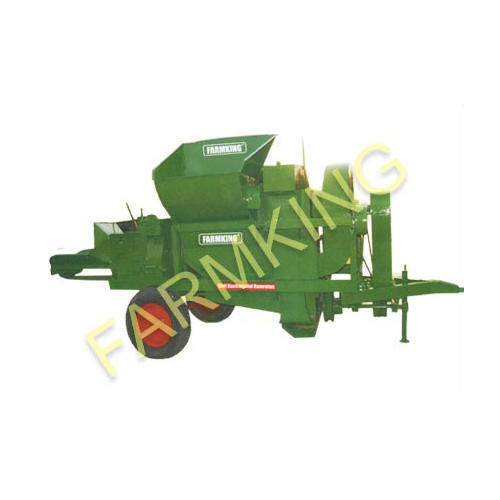 The FARMKING MULTICROP TRESHER consists of hopper with automatic feeding, which is drive by the gear box. Reverse gear can be use if necessary. The threshing unit contains three sharp cutting blades with spike tooth cylinder. The crop is cut in to small pieces & rubs against the concave which give superior separating performance. Two aspirators blowers are attached to threshing unit, which separates small pieces of crops residue from the seed. 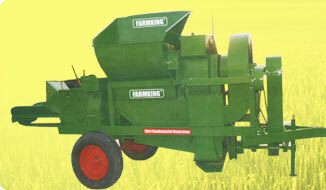 Further a shaking & bagging unit are used to collect the seeds. The unit is supplied with belts & pulleys to achieve variable cylinder speed, but the speed of blower can change according to requirement. It also consists of elevator or burm for loading seeds to trolley, pneumatic transport wheel & single hitch system.